This is a very rustic lounge. 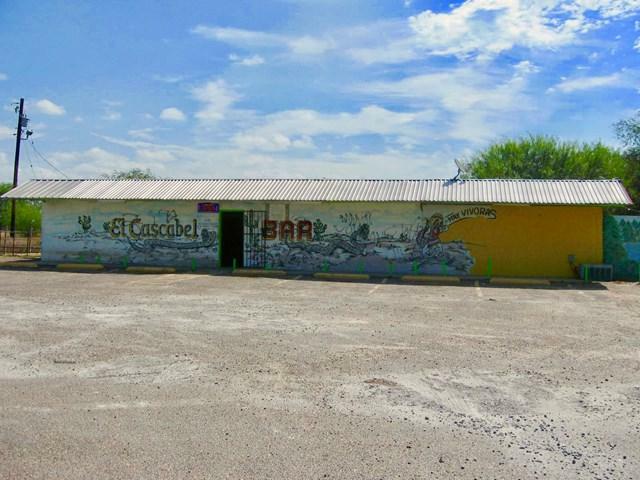 The name of the lounge itself (Cascabel) says it all. That refers to the rattlers on a rattle snake. It's out in the country but there are local neighborhoods in the area. 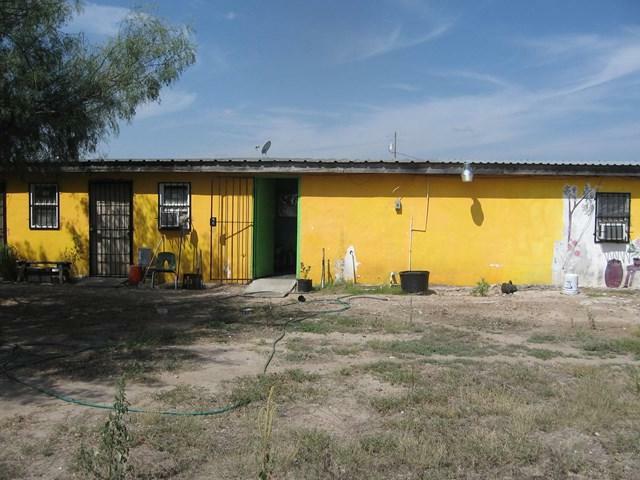 The property itself is about 6.37 acres. The lounge has a place for musicians who play there and of course, there is a dance floor. Floors are tiled. There are 2 CAH's. 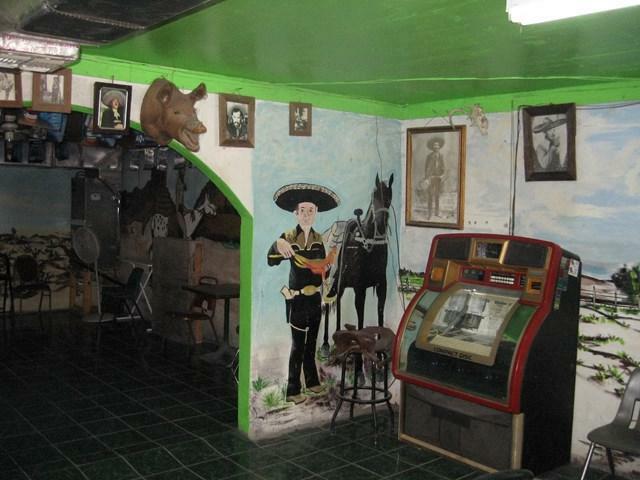 Interior of the building is rustic with drawings of a rattlesnake and Mexican revolutionaries on walls. 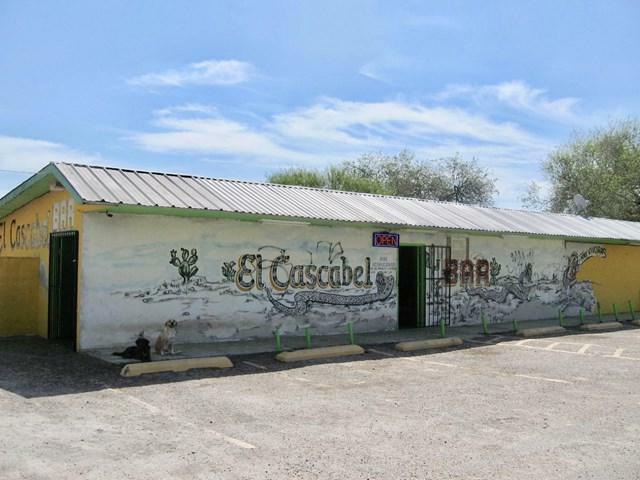 It has 3 pool tables, a bar w/16 stools, 3 tables and chairs, plywood ceilings, stucco pillars indoors, stucco walls, burglar bars, 2 refrigerators for beverages. It's built like a fortress with stucco fence in front, one of a kind. It was actually custom-built by owner.